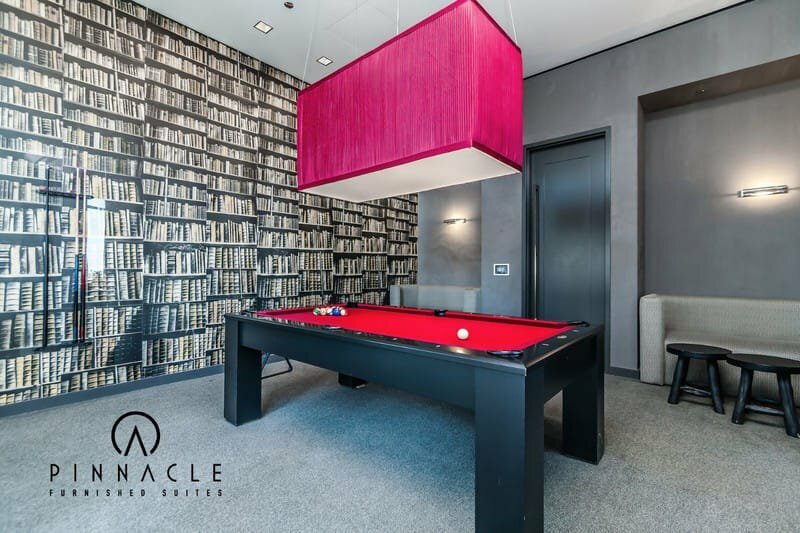 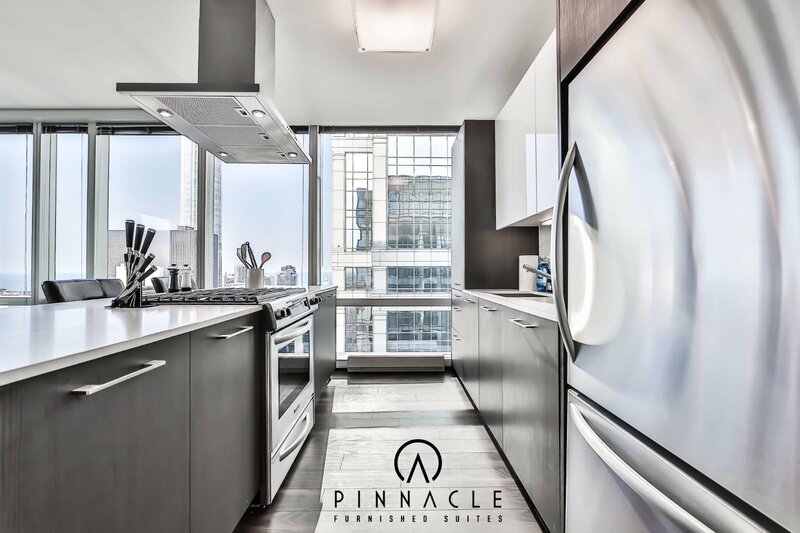 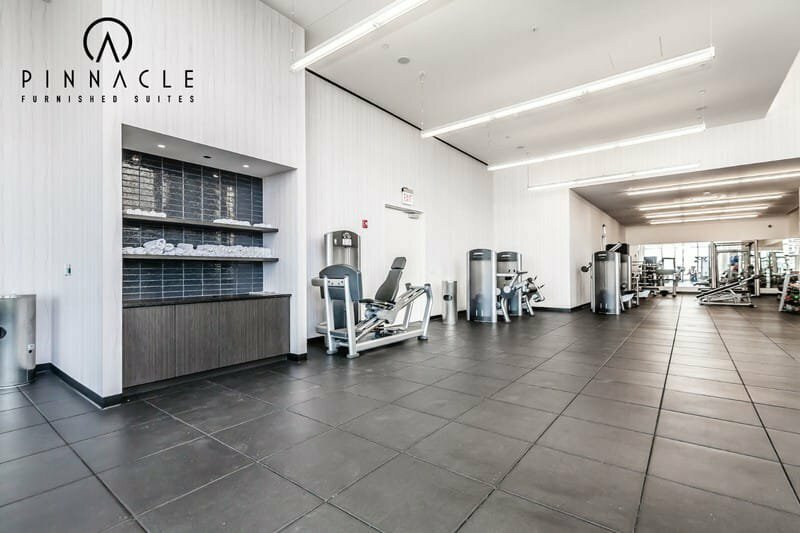 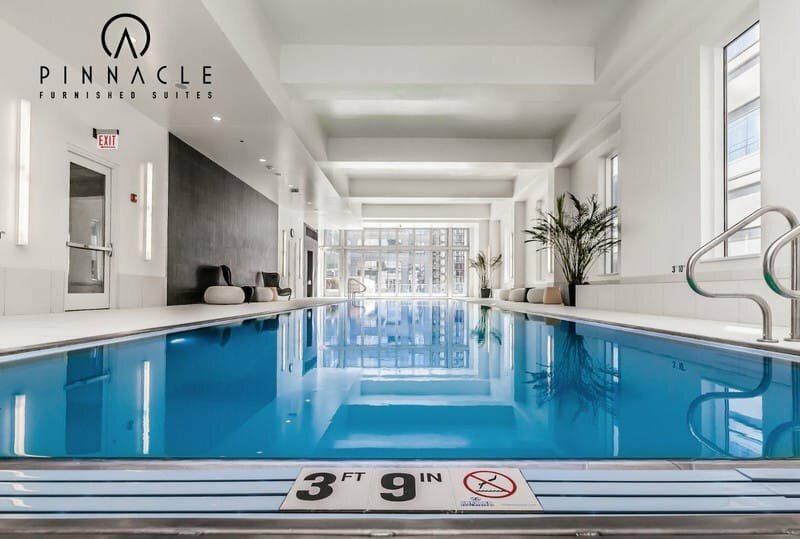 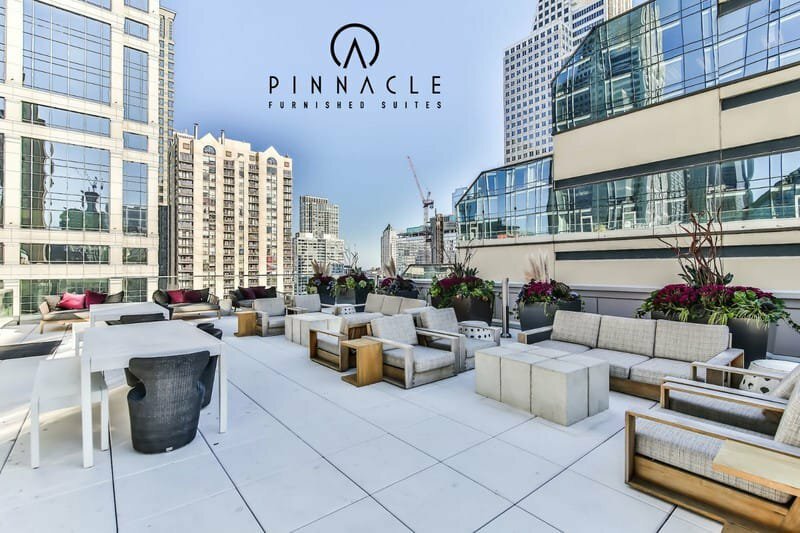 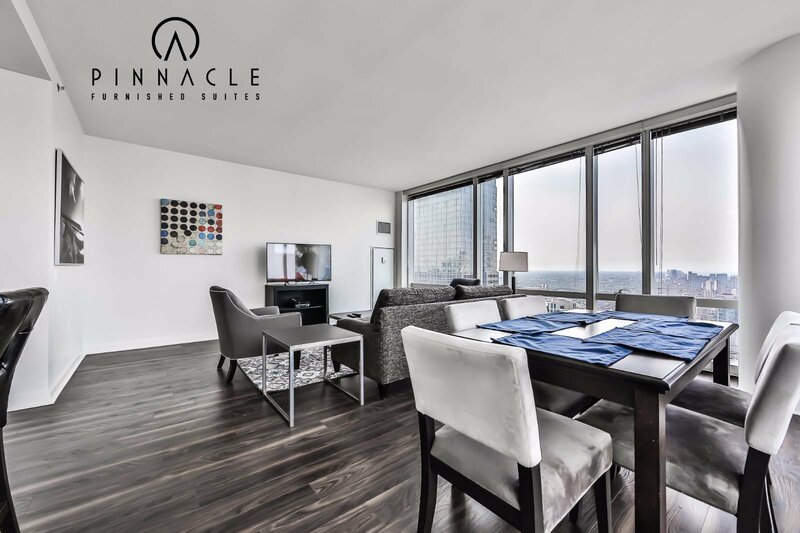 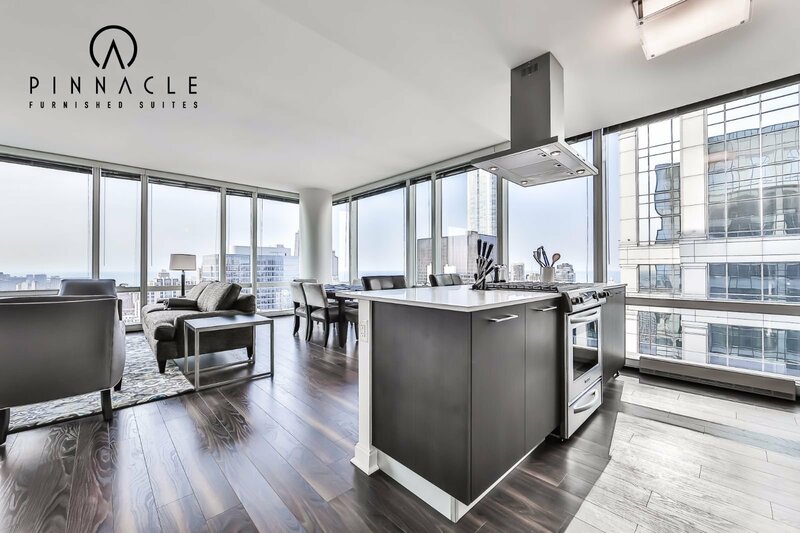 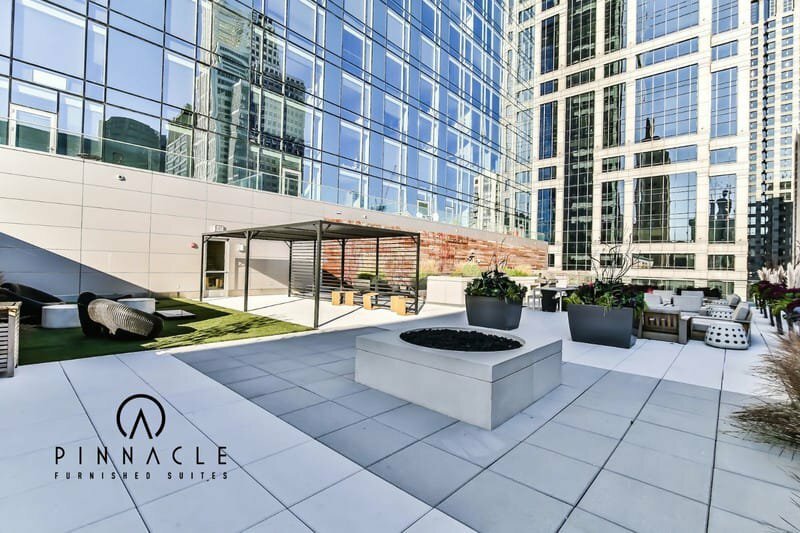 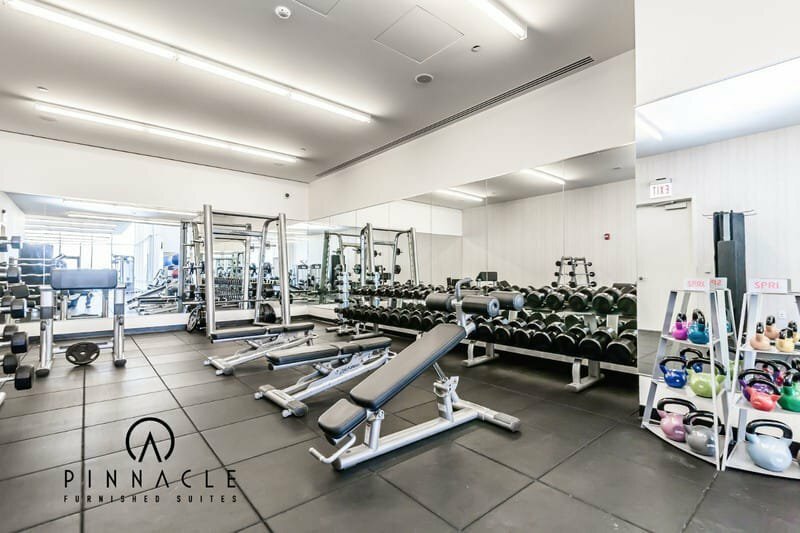 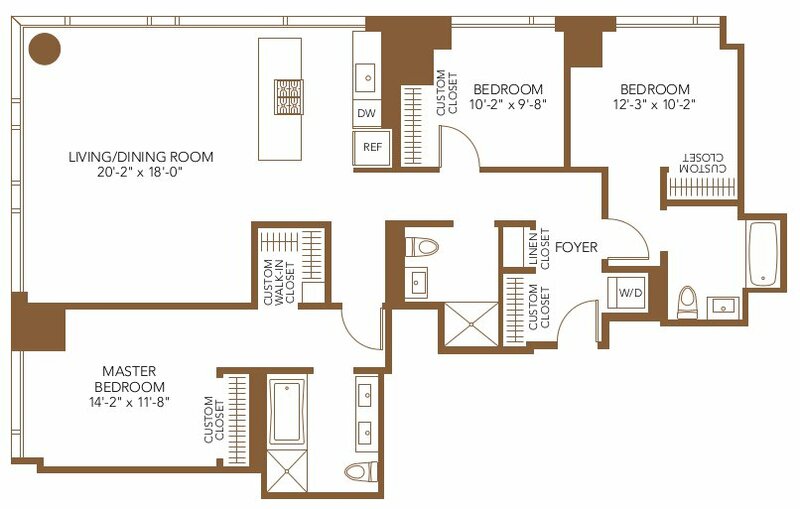 This breathtaking and spacious 3 bedroom 3 bathroom unit provides some of the best views Chicago has to offer. 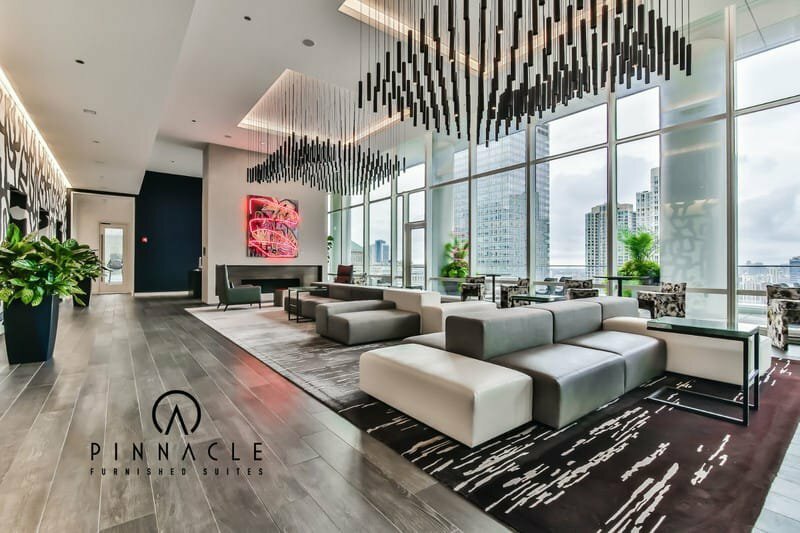 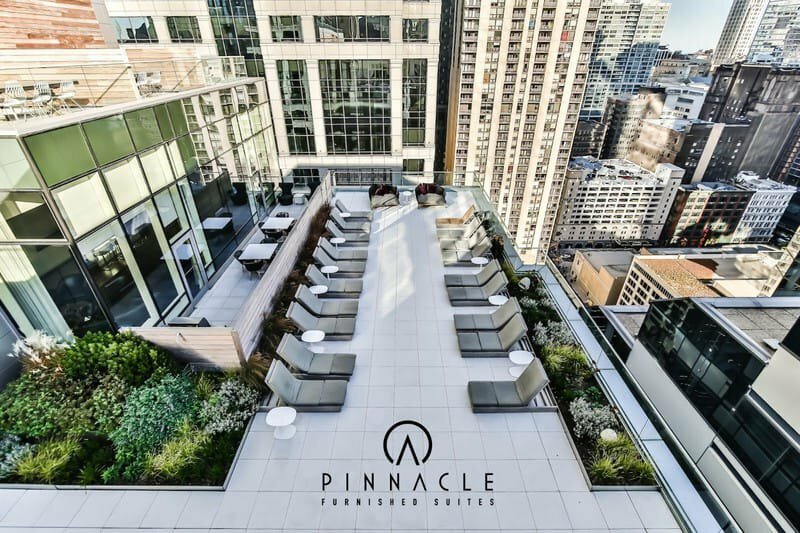 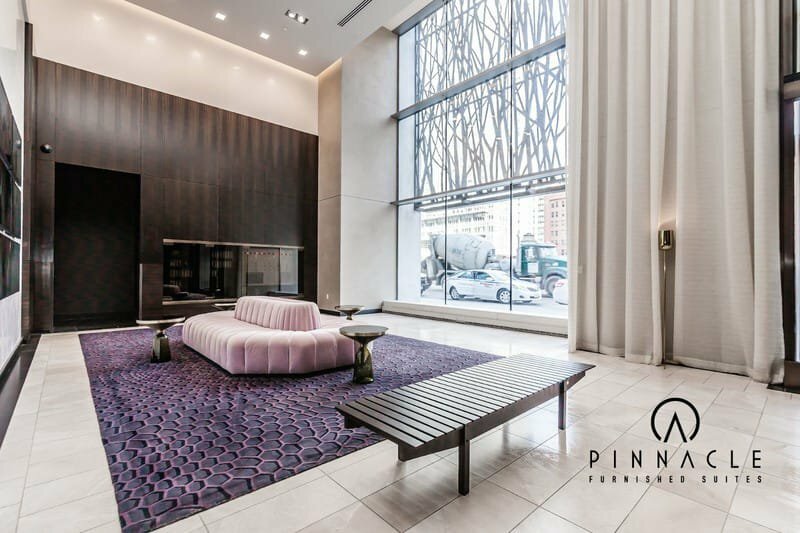 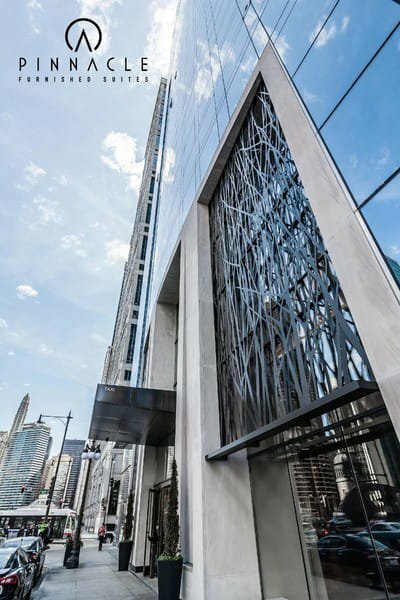 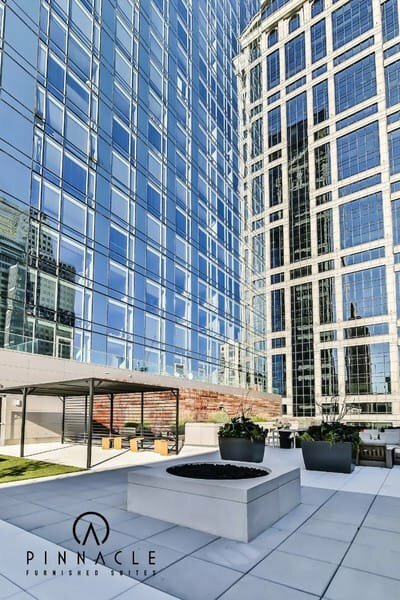 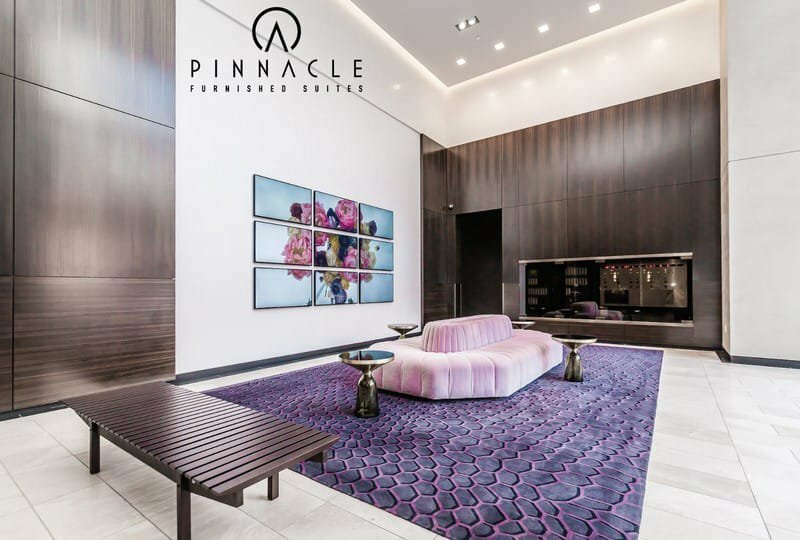 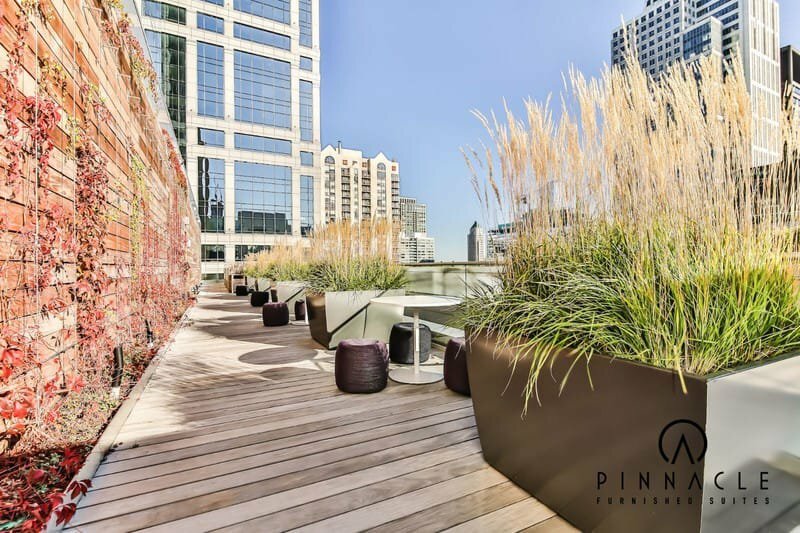 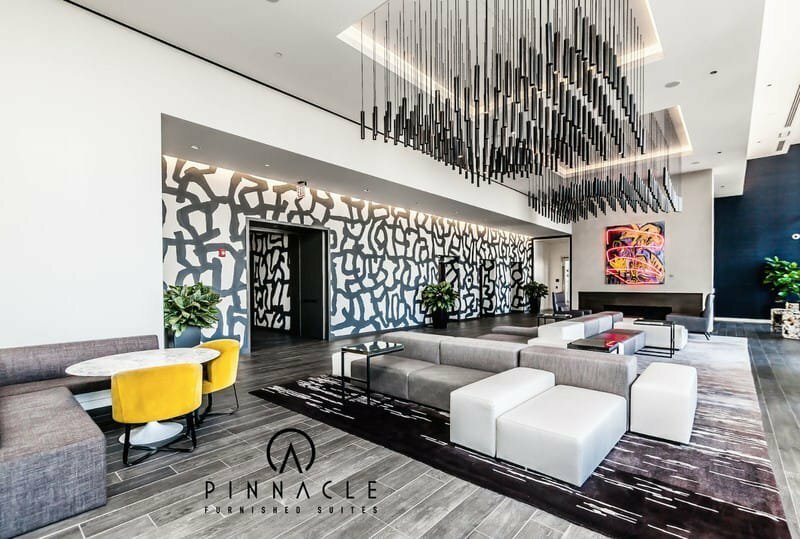 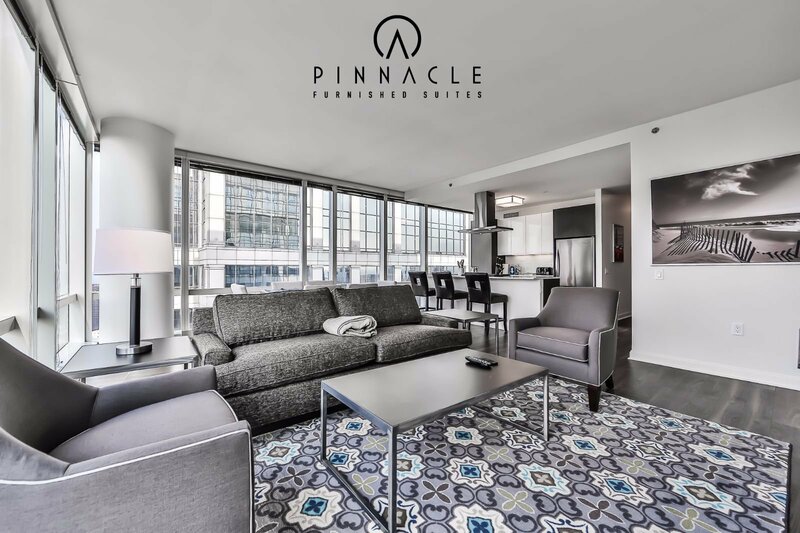 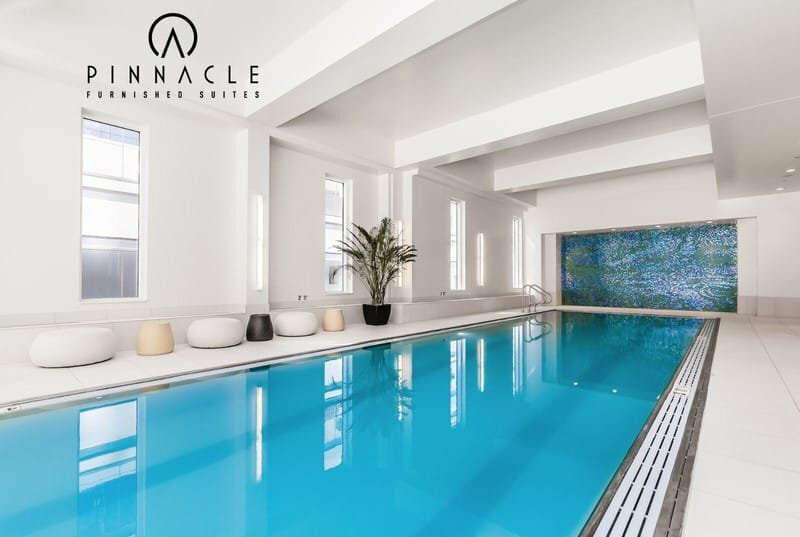 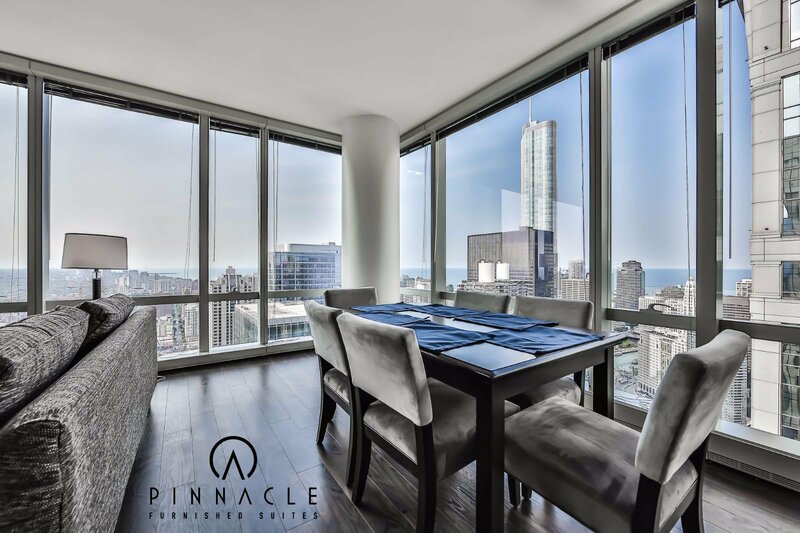 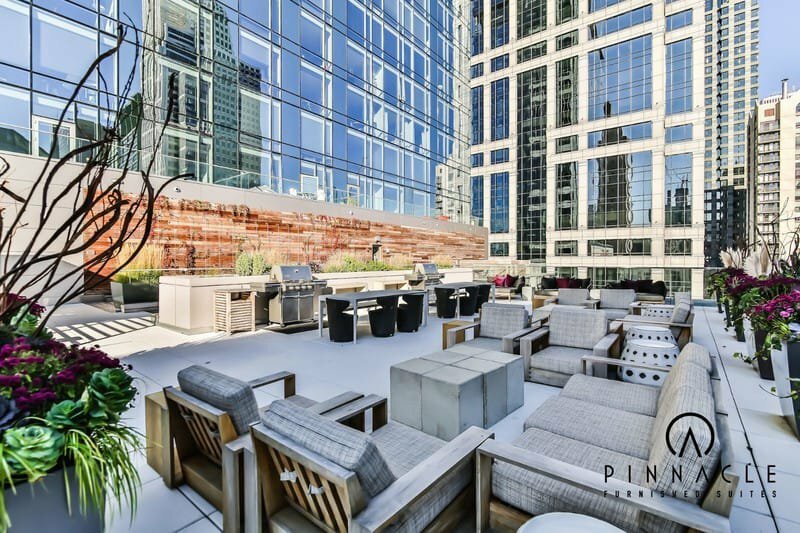 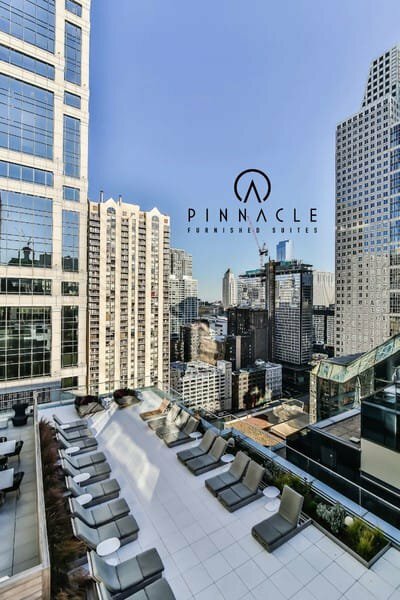 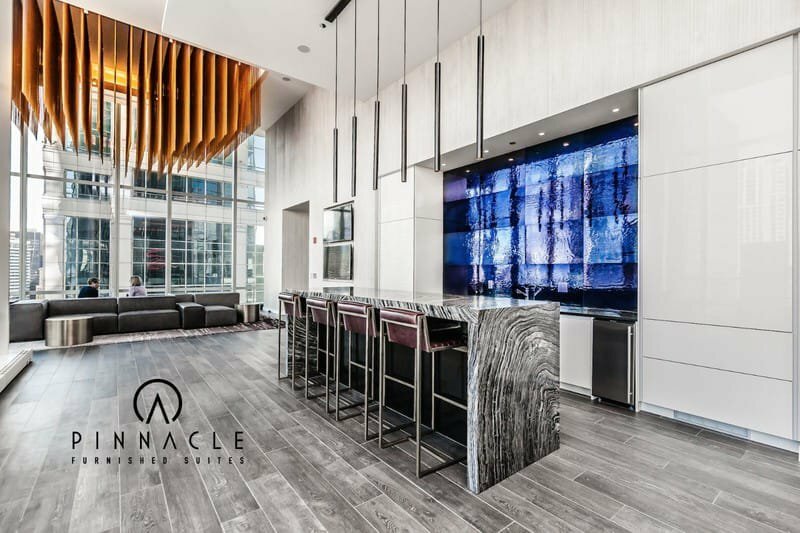 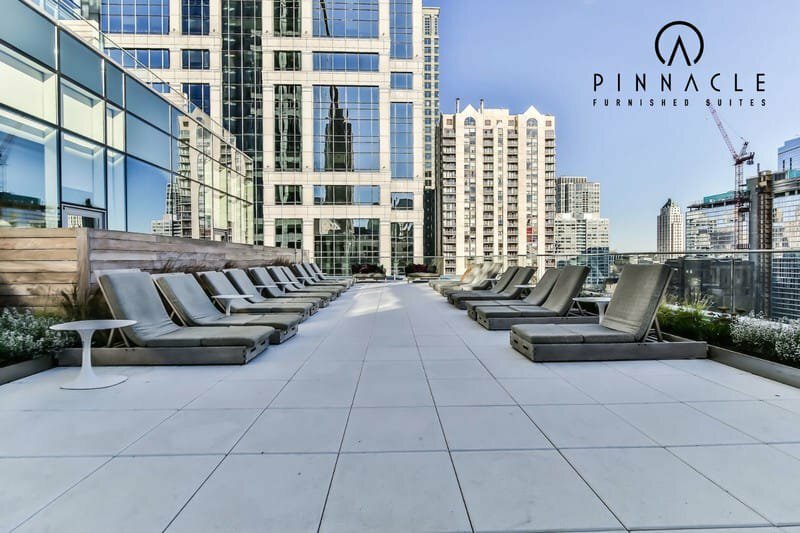 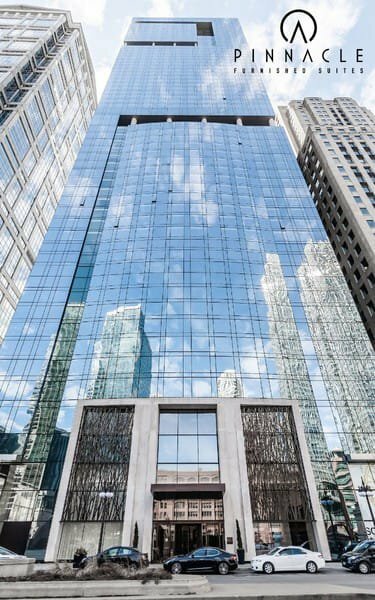 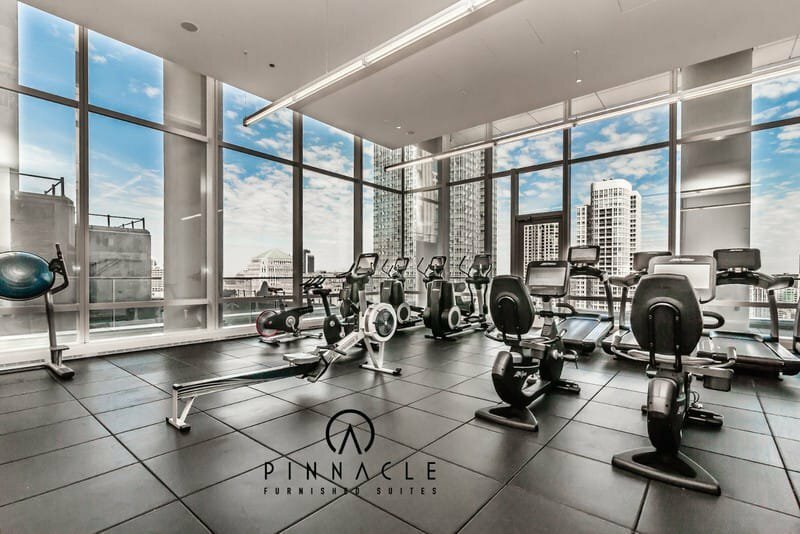 Its floor to ceiling windows expose a spectacular view of the Chicago river that stretches to Lake Michigan and includes pristine views of iconic and historic Chicago architecture such as the John Hancock and Trump Tower. 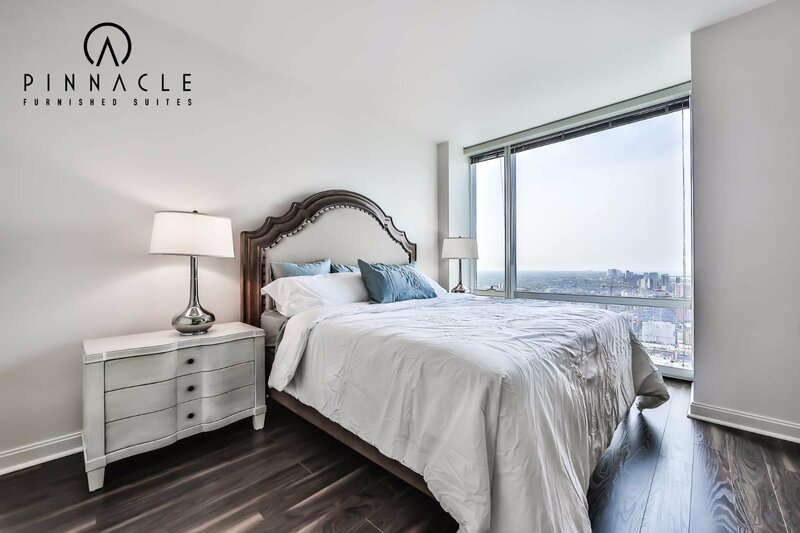 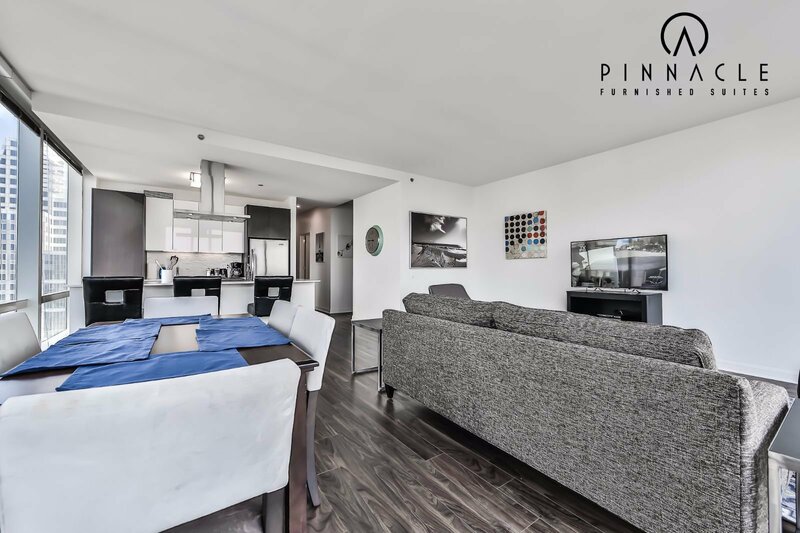 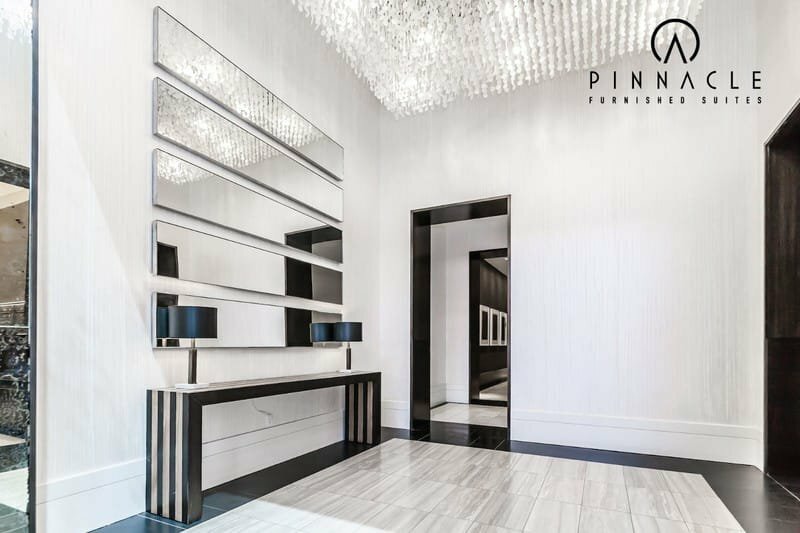 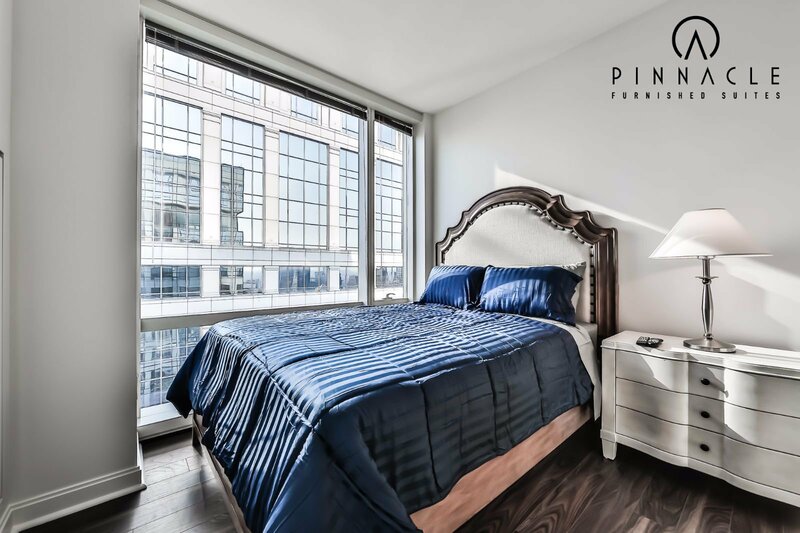 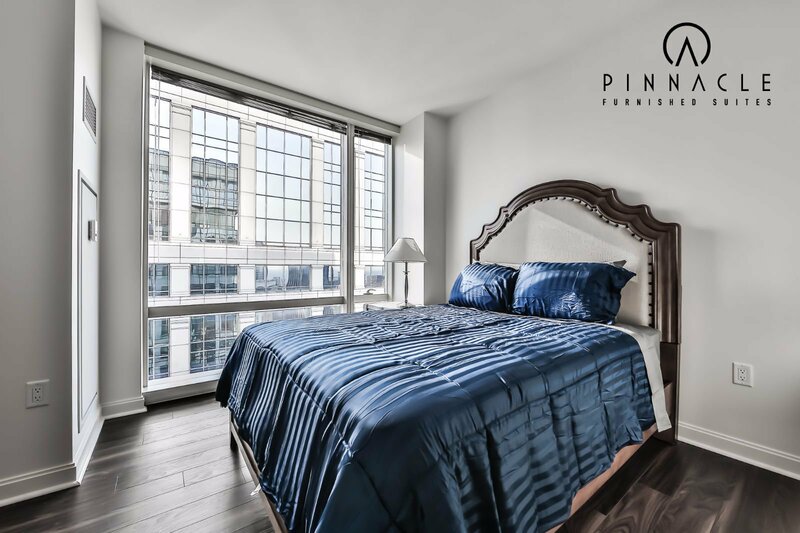 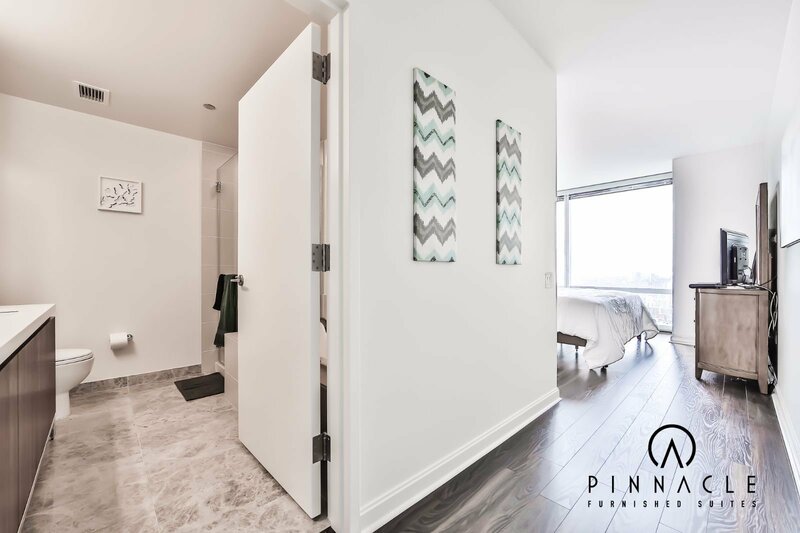 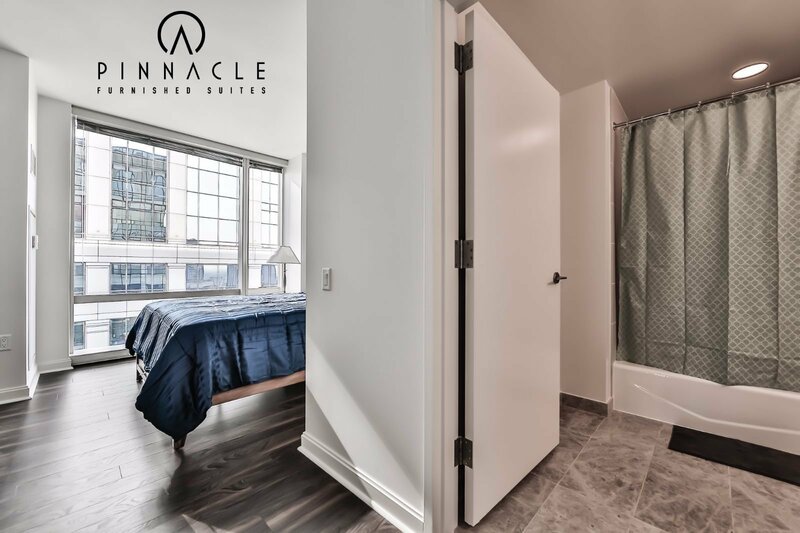 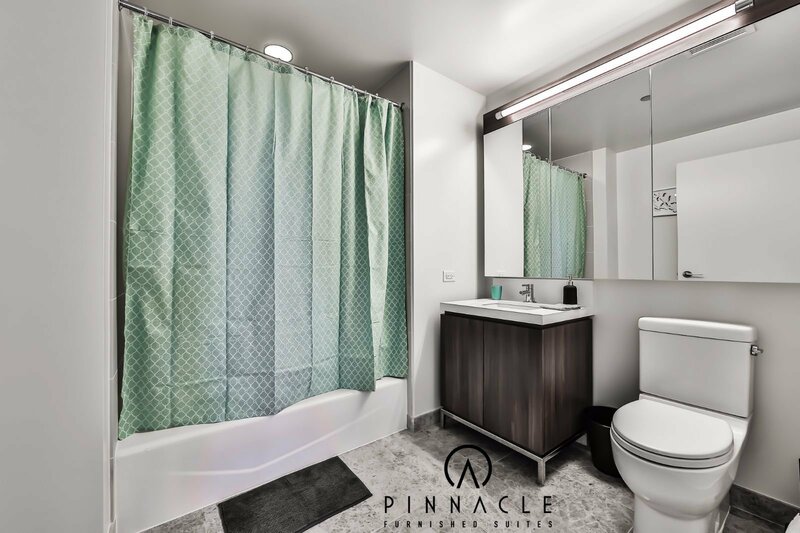 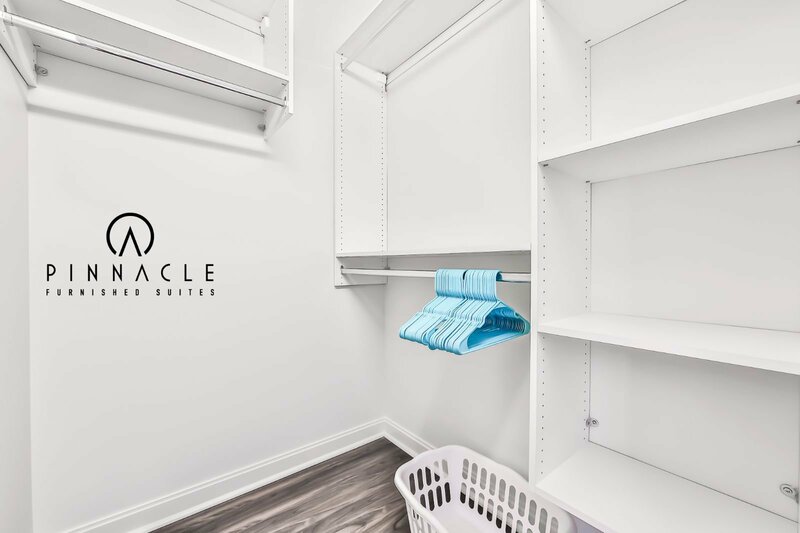 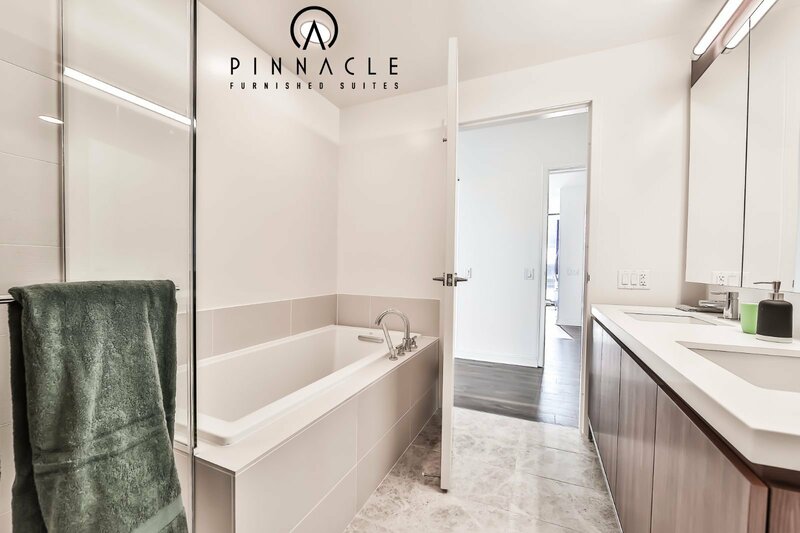 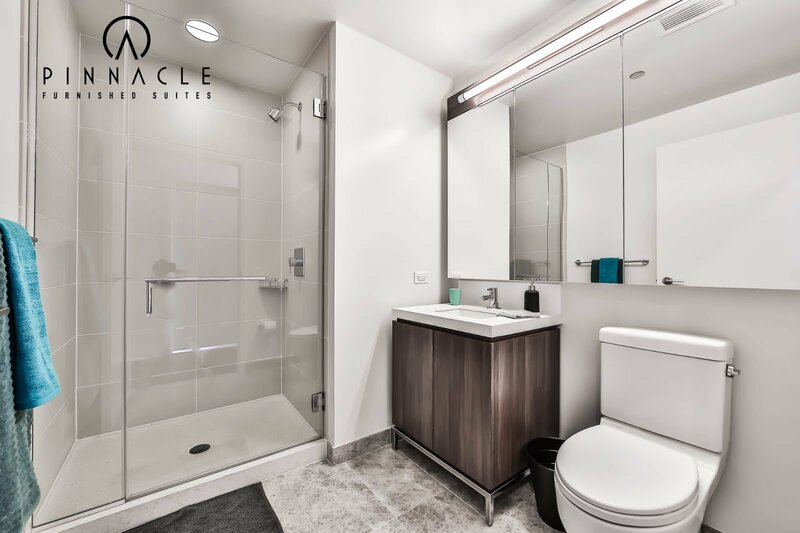 With wall to wall espresso hardwood floors, marble bathrooms, stainless steel kitchen appliances, quartz countertops, this unit is amazing in every aspect. 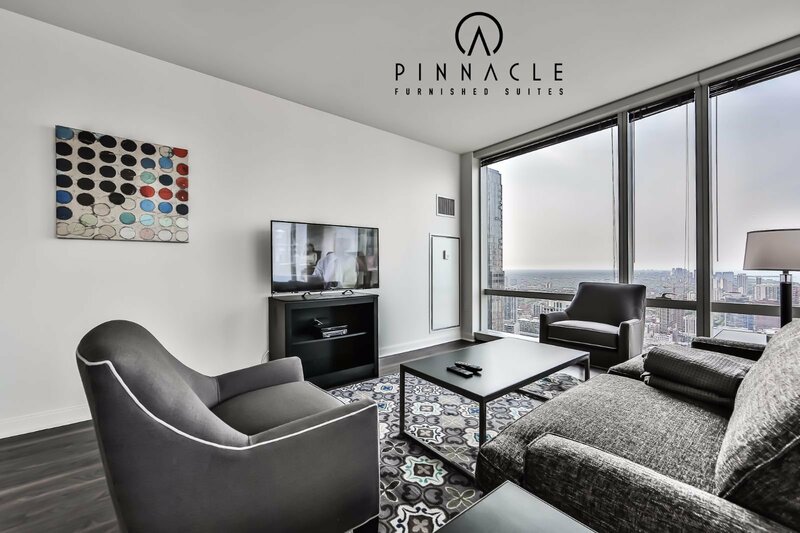 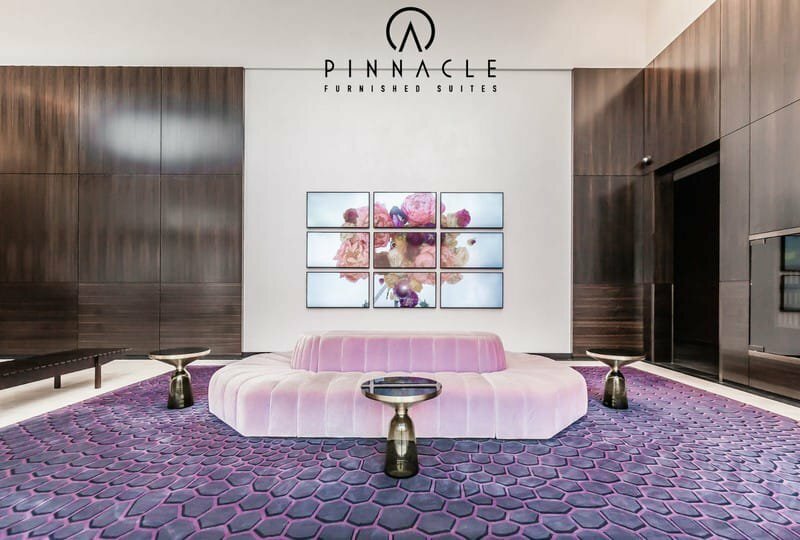 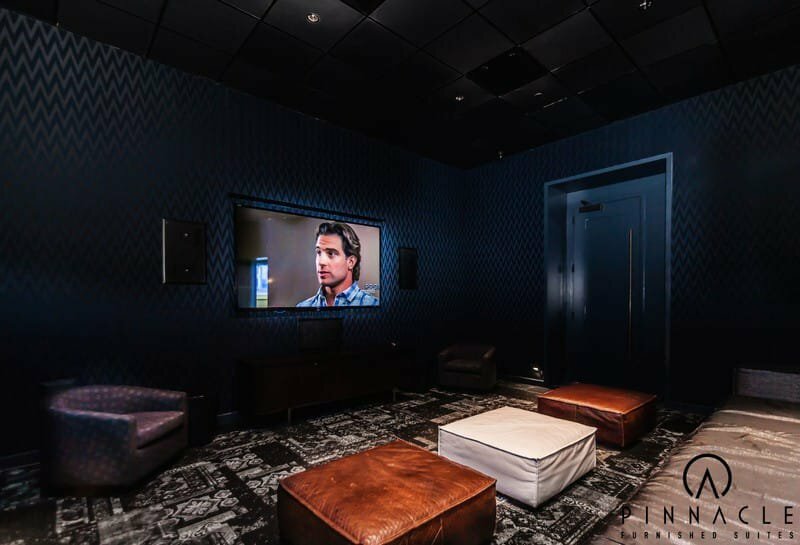 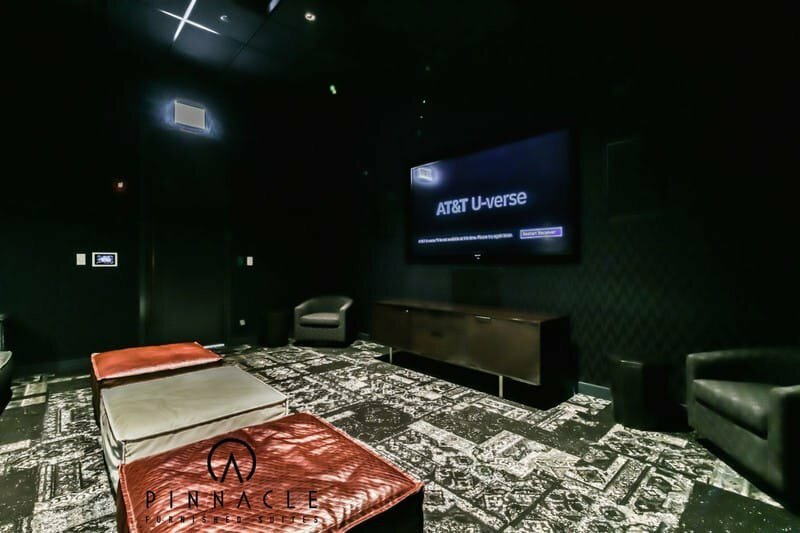 It comes fully furnished with professionally organized closets, king and queen bed settings, beautiful seating area with 50, 40 and 32 inch LED TV options throughout. 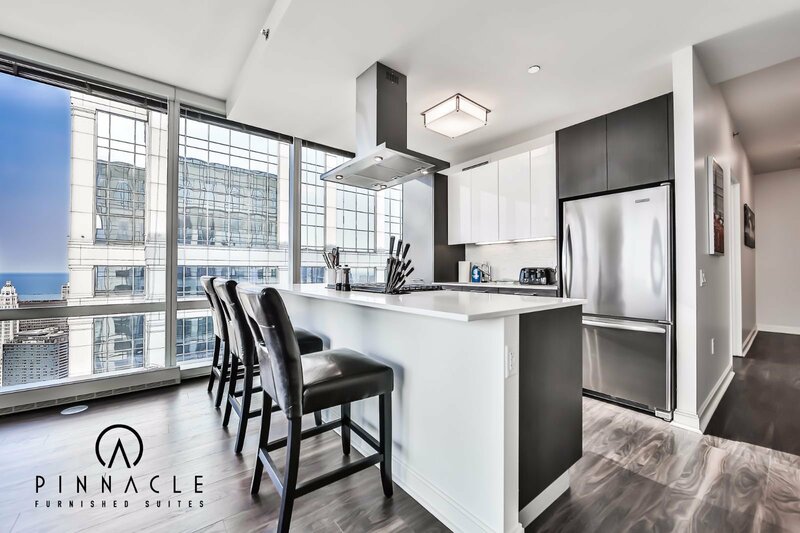 The kitchen comes fully stocked with pots, pans, cookware and place settings for up to 12, this unit has everything you need just move on in! 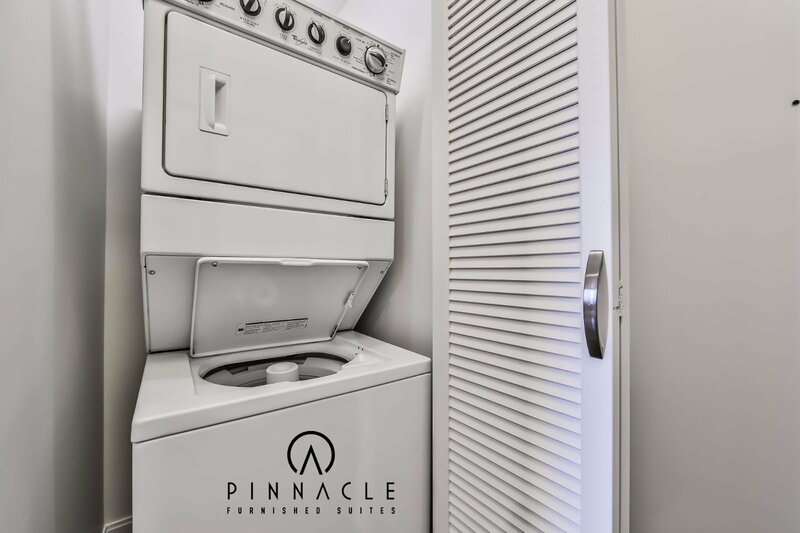 Equipped with an in unit washer and dryer all utilities are included in the price including high definition cable/hi-speed internet.